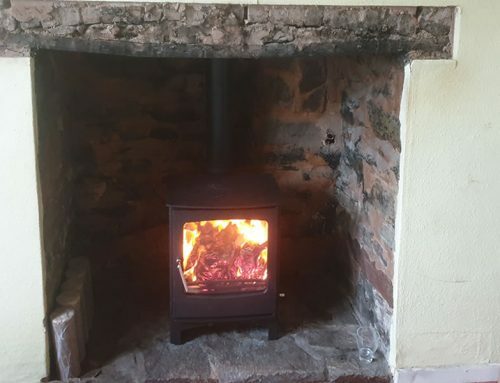 Installation of a 5kw inset woodburning stove in Dulverton. This inset woodburner was less than £300 and sourced by the customer. 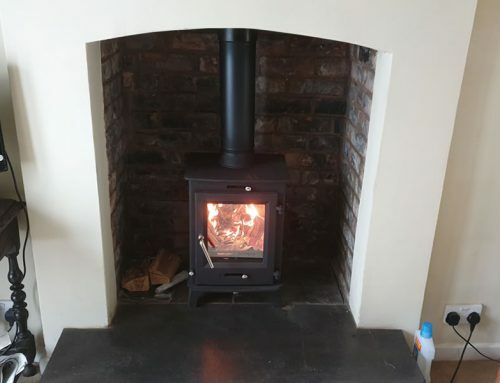 It is a 5kw woodburner, which allowed us to use a 5″ flexible liner. 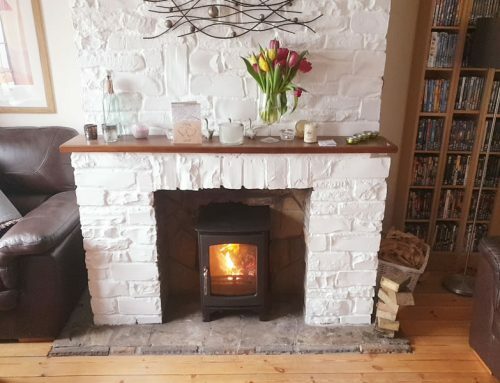 These inset woodburners can be tricky to install and we recommed surrounding the stove with vermiculite to assist with getting the optimum heat into the room rather than the heat being absorbed into the voids surrounding the stove. 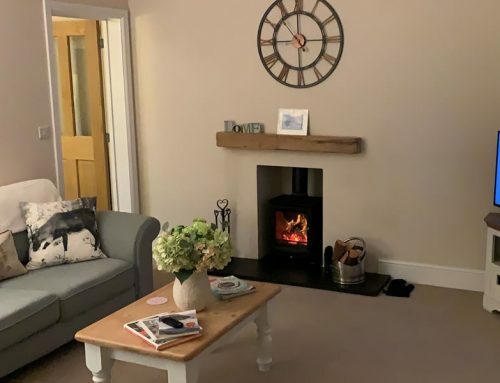 Inset woodburners are the perfect option if you are limited for space as they dont encroach as much into the room compared to a regular woodburner. 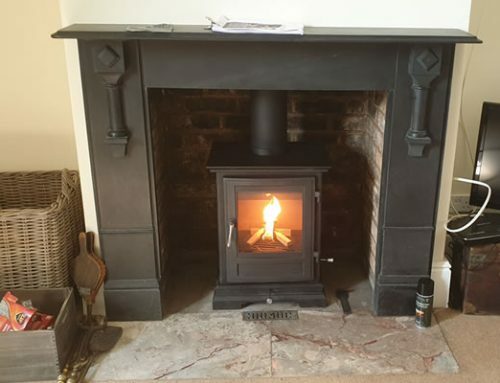 There’s a inset stove for all budgets, please call use for a free survey on 07715104420.